Content: It’s a small book, but dense, dealing with philosophy and politics and it doesn’t hide that it’s critical of Trump. It’s in the politics section of the bookstore. 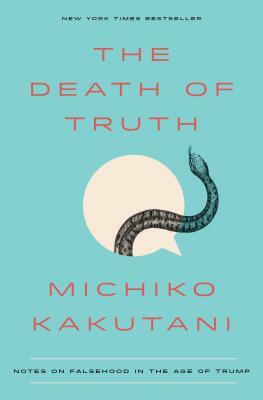 Kakutani, who was the former chief book critic of The New York Times, decided that what the current political climate needed was a book examining how we got to the current political climate, and the inherent distrust of the media. On the one hand, yeah: this book is important. On the other hand, the only people who are going to read it are the people who think that the current political climate is problematic. 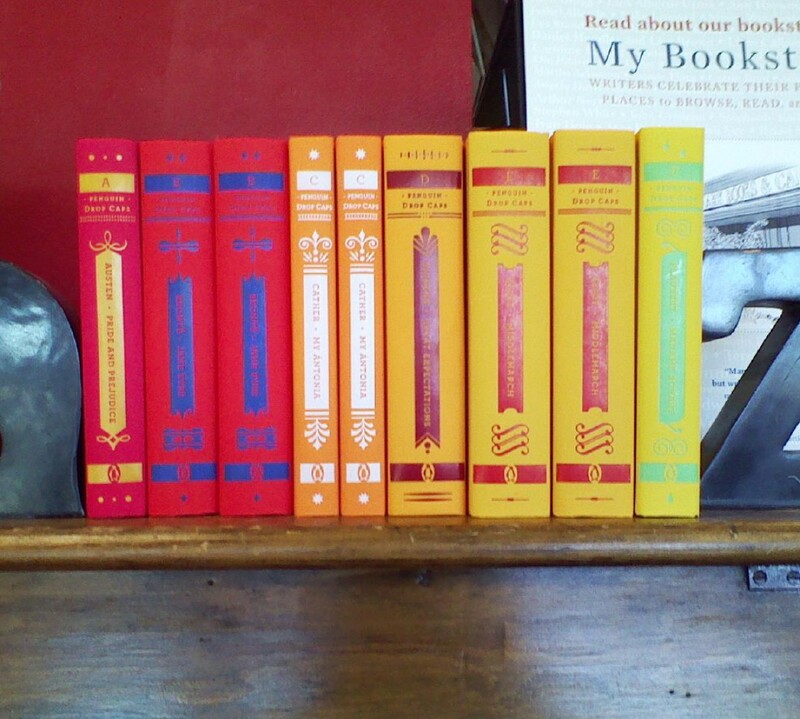 So, I guess the question is: what’s the point of the book? I did learn a few things: I had forgotten (or never learned) that the Fairness Doctrine — the policy which demanded that media give equal time to all political parties, and which I learned about while studying journalism in college — was overturned (disbanded?) in the late 1980s/early 1990s. Combine that with the Telecommunications act in 1996, which allowed for media conglomerates, and you end up with our current media climate, in which someone like Trump can call reputable papers Fake News because he disagrees with them, and in which you have a majority of Republicans who believe that the media is lying and making up stuff. Of course it’s more than that, but that’s what I found interesting about it. In the end, though, Kakatuni doesn’t really offer any solutions how to solve this problem. Though, in talking about it, I came up with one: Turn off the TV, shut down social media, and talk to someone, especially someone who disagrees with you. Maybe then, we can figure out how to look past this fear and let people speak their truths, and find a common ground again. Sorry (he says in his Eeyore voice).